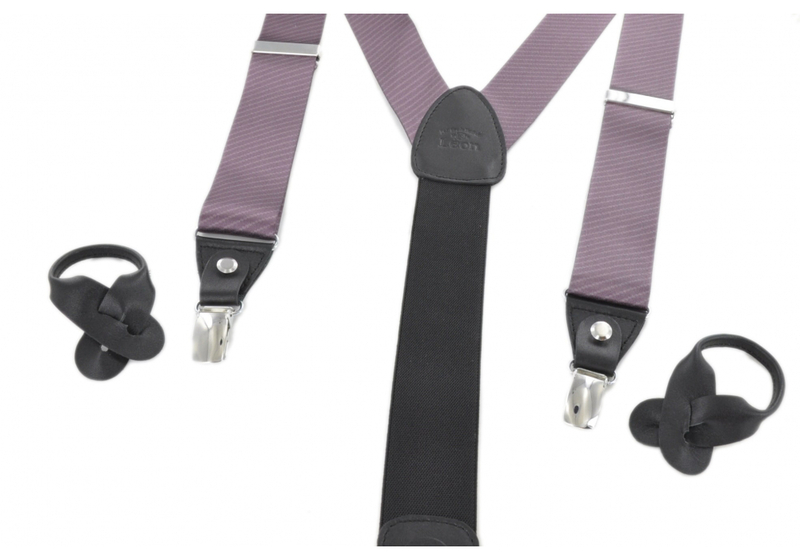 These burgundy satin suspenders are 110 cm long and 35 mm wide, they consist of non-elastic strips of wine on the front for absolute elegance and elastic at the back for more comfort. 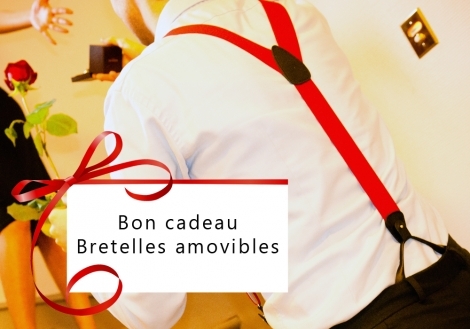 The back part is in Brown leather (Full grain leather) stamped "Les Bretelles de Léon". 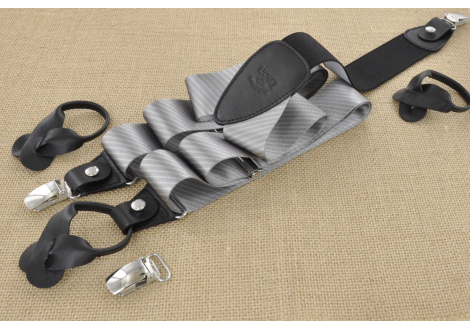 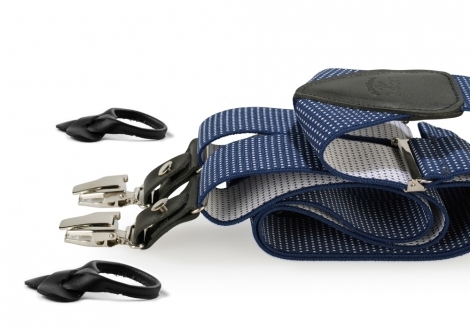 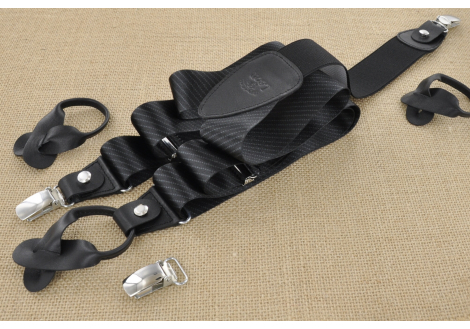 These satin removable suspenders are equipped with a double fastening system.  "But in the living source, romanticism first defies the moral and divine law, which is why his most original image is not, first of all, the revolutionary, but logically, the dandy."